Designer Contracts – the UK’s largest flooring contractor – has added new ranges to its extensive product portfolio. As carpet remains a staple flooring option for the home in 2017, the company has unveiled a number of new flooring collections. 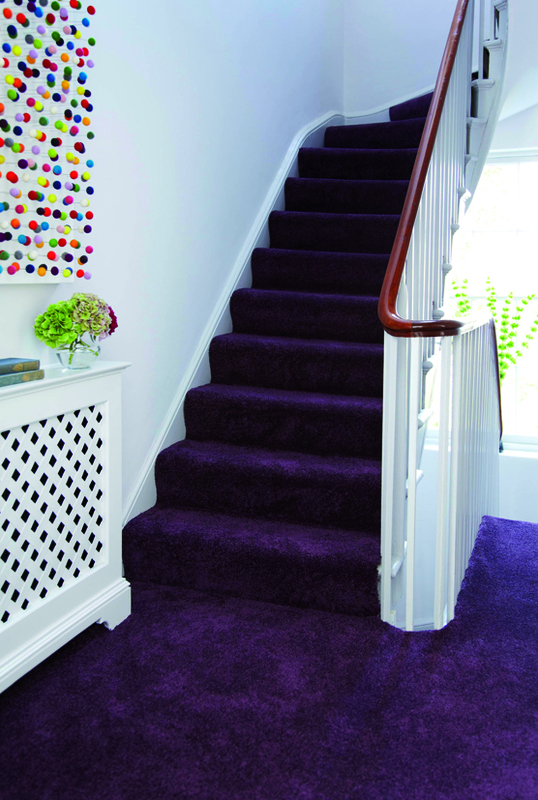 The latest products include some exciting luxurious and super soft carpet ranges. range of greys and contemporary beiges, it offers superior comfort underfoot and outstanding practicality and durability. Sensation Twist is a luxury stain resistant twist suitable for all around the home and comes in a range of 10 heather tones. Portobello – a super- soft luxurious carpet manufactured with prestige fibres – has a completely natural look and feel, available in 10 stylish tones. Saxony carpets continue to grow in popularity as long, luxurious pile ranges take the retail market by storm, huge volumes are now being sold when offered in the new build market. As a result, the company has launch Sovereign a sumptuous Saxony. Made from 100% PA Imprel Finesse Bounceback it comes in 11 exciting contemporary tones including additional greys which are more popular than ever. A flooring range without a selection of greys is almost considered outdated! All of these new ranges are made from 2 ply yarn for added resilience. They are also naturally stain resistant and bleach cleanable, making them an ideal choice for family living and pet owners while adding a touch of luxury. Forest Twist in 40oz and 32oz weights is created from 80% wool and 20% polypropylene. These affordable wool rich twists in 12 natural shades have wool fibres to provide strength and durability for all areas of the home. All the new ranges come in four and five metres widths. Peter Kelsey, md of Designer Contracts said: “We have established relationships with most major flooring manufacturers. This means we have access to the most up to date ranges and are always aware of new and innovative products, often in advance of them being introduced to the industry.